Today’s Sport Segment on The Morning Call is about age cheating in sport, or what is commonly referred to as age fraud. 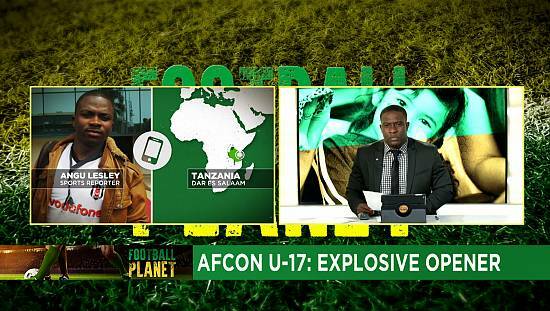 And it is a rampant age-old problem in African football. In the recent months age fraud has manifested itself in CAF’s junior tournaments. In August, three Kenyan players were disqualified from the CECAFA U17 tournament in Tanzania after they failed MRI tests. 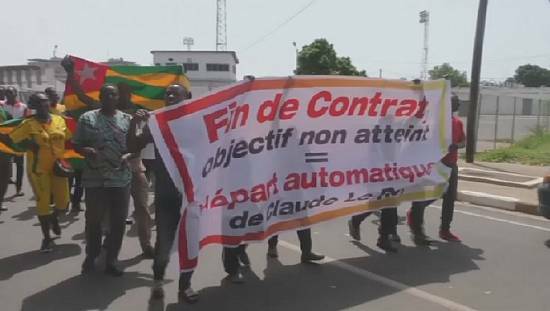 Last week Benin’s U17 team was disqualified from the WAFU-B U17 after half of their players failed the test. 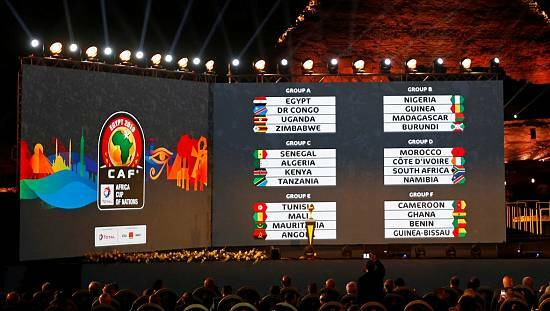 Niger, Burkina Faso, Togo, Nigeria and Cote d’Ivoire had one player each sent home. The mandatory use of Magnetic resonance imaging (MRI) was introduced by FIFA in 2009 for the FIFA Under-17 World Cup to help ascertain whether players are over age or not. MRI is considered to be 99% accurate until the age of 17, after which it becomes harder for medical professionals to calculate a person’s age. But what prompts age cheating? But things get different when federations are asked to do independent MRI scans for age tests, before CAF conducts its tests before a tournament and still, overage players get busted. Several high-placed officials within the various associations and the ministries have acknowledged that they have at times deliberately created ‘football ages’, so that older players are still eligible for the U-20 and U-17 teams. 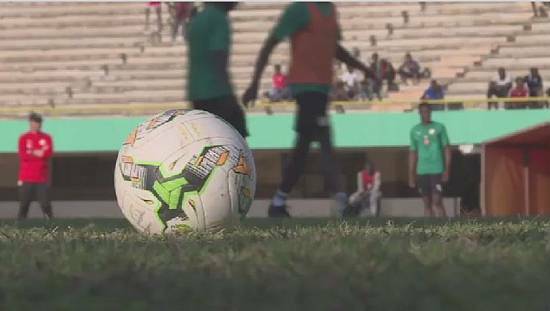 Football administrators believe age cheating took a leap after the commercialisation of the game in Africa. Clubs and footballers’ agents have been accused of encouraging players alter their age so that it becomes less hard to obtain contracts with European clubs looking out for young talents. But age cheating is killing African football. Egyptian Football Association media officer Medhat Shalaby likens age fraud to a cancer in African football. He argues that age fraud is a counterproductive practice, to which he is right. 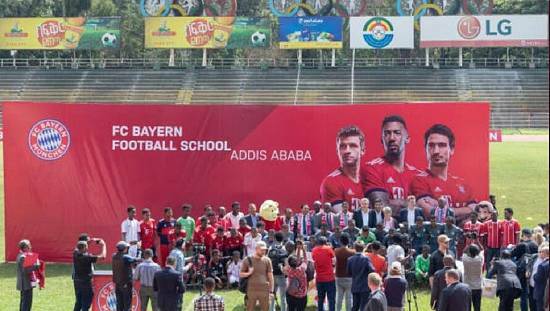 Age cheating is destroying football development in Africa. It makes tournaments useless because some players must not be playing because they are too old. What is the point of a 17-year-old competing in a tournament where the opposing team has players way over that age group? The more this practice continues, the more we gradually lose credence. Our football stars become subject to unfair scrutiny and taunts. This reputation disturbs the success of our players abroad. It still is fresh to recall the age saga that broiled across Europe concerning African stars like Nwankwo Kanu, Obafemi Martins, Julius Aghahowa and not forgetting the scandal involving Samuel Eto’o and the then coach at Chelsea, Jose Mourinho who claimed that the Cameroonian is older than what he says he is. Ultimately, Africa needs to start playing clean! Those are sentiments shared by Namibian women football team coach Jacqueline Shipanga. Our national football associations need not support such. 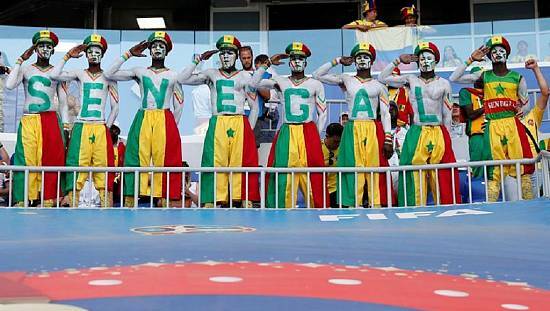 Therefore it’s a general call to all the federations around the continent to fix their houses and make things better. Until then, this menace will live on and African teams will remain less productive and too mediocre to challenge other countries in the World Cup.